To quash the proceedings under Section 304-A solely on the basis of a settlement or compromise arrived at between the accused and the legal representatives is not permissible and militates against all canons of justice, the Bench said. 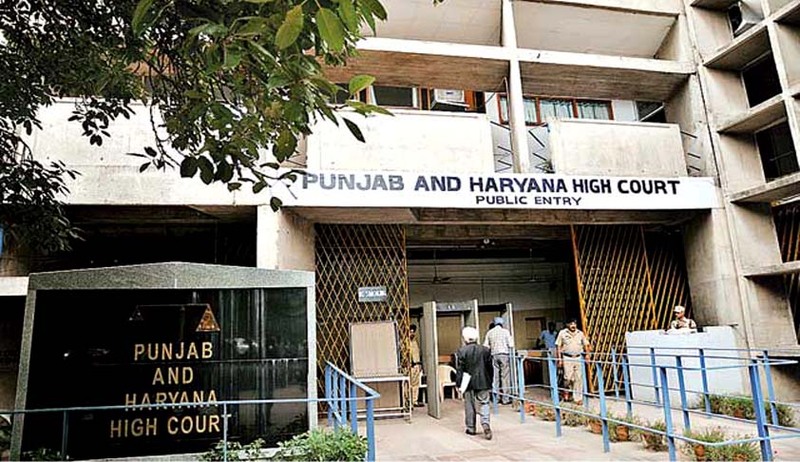 The Punjab and Haryana High Court has held that criminal proceedings against an accused under Section 304 cannot be quashed by invoking inherent powers under Section 482 of Criminal Procedure Code on the basis of settlement/compromise arrived at between the accused and the legal heirs/representatives of the person who has lost his life in the accident. The division bench comprising of Justices Mahesh Grover and Lisa Gill also observed that the offence under Section 304-A IPC is not private in nature and answered the reference to it in negative.